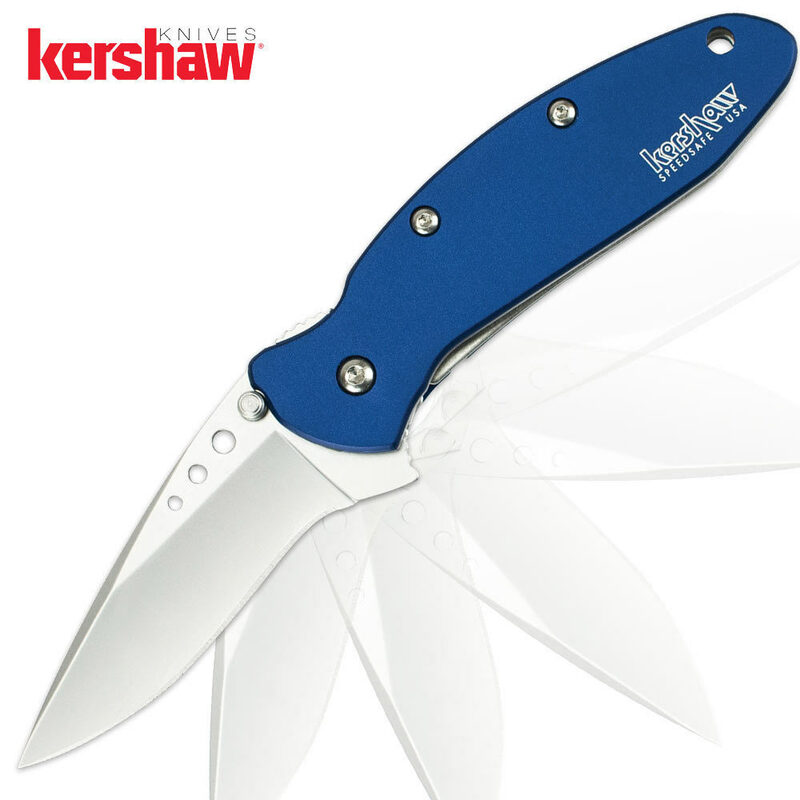 Kershaw Scallion Navy Blue | BUDK.com - Knives & Swords At The Lowest Prices! Apart from its new medium-blue handle scales, this Scallion shares features with the rest of the Scallion family. 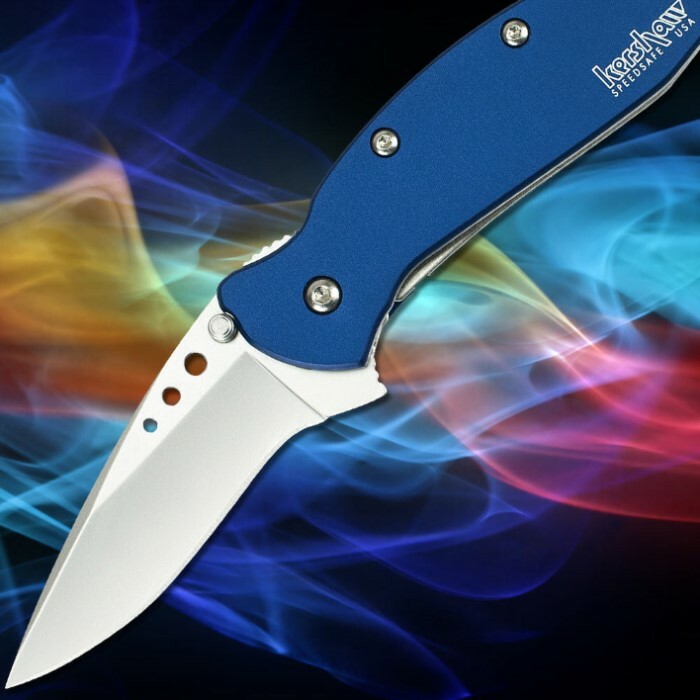 It has a compact, yet effective blade, so it's the perfect size for pocket carry.